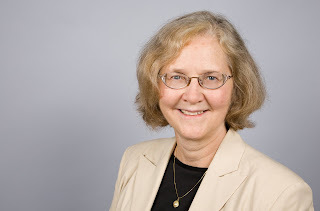 It was exciting to wake up this morning and find that UCSF's Elizabeth Blackburn was awarded the 2009 Nobel Prize in Physiology or Medicine. Although not directly "pharmacy-admissions-related", I think it speaks to the high caliber of research and people affiliated with UCSF. to receive the 2009 Nobel Prize in Physiology or Medicine.